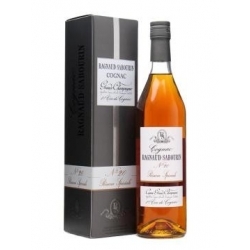 Nose : fruity, with touches of liquorice and linden. 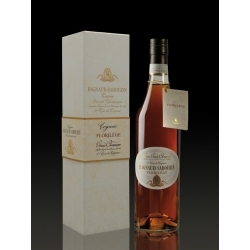 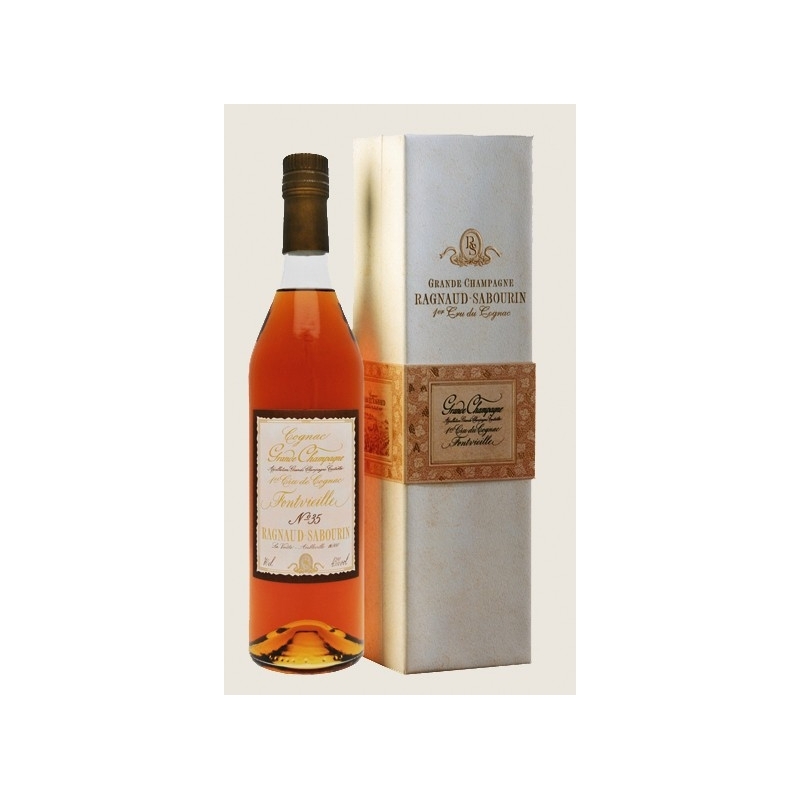 The balanced blend of the 3 Cognac grape varieties lends Fontvieille exceptional charm. 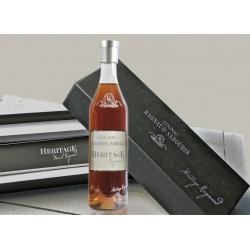 The oldest plots of the estate gave the Cognac its name. 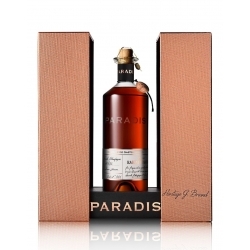 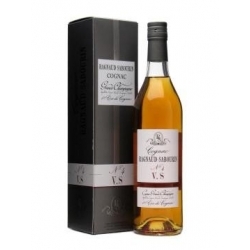 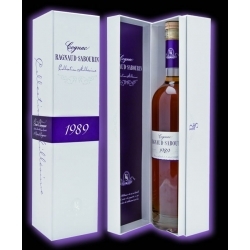 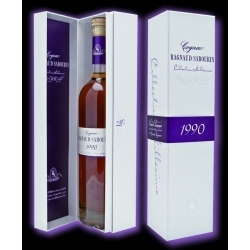 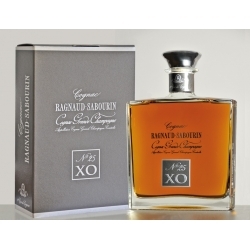 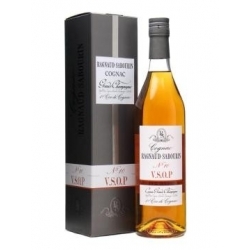 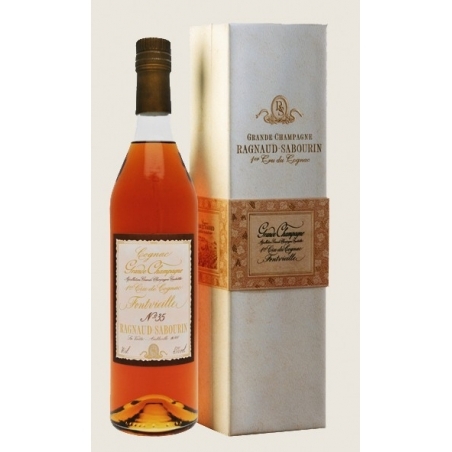 Cognac Ragnaud-Sabourin Héritage Ragnaud : Eau-de-vie handed down in the familly heritage over several generations and lovingly preserved by MARCEL RAGNAUD.